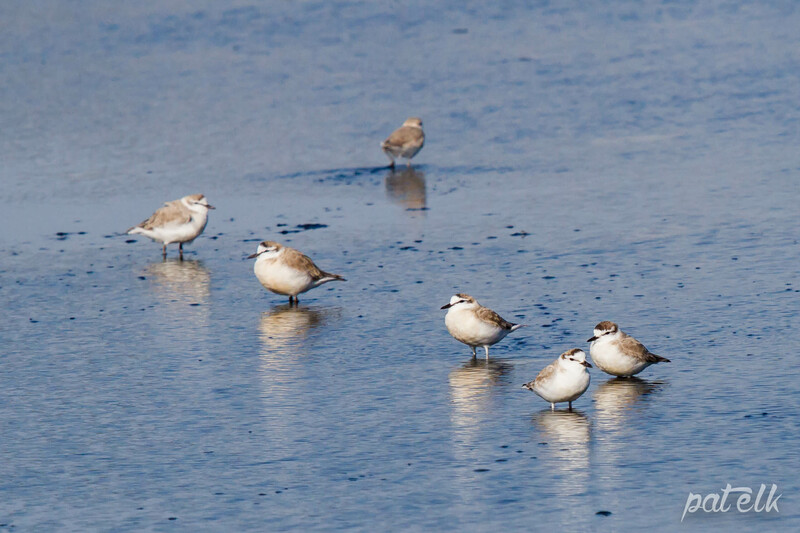 The White-fronted Plover (Afrikaans name, Vaalstrandkiwiet) a wader, is usually found in coastal areas throughout Southern Africa. Regional population of about 20 000 birds. 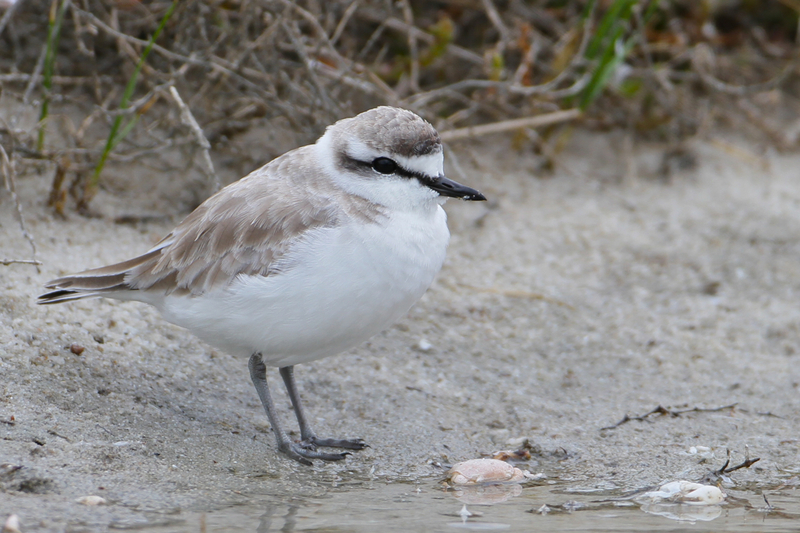 These little birds eat insects, small molluscs and worms. We caught sight of them at the Seeberg hide in the West Coast National Park.